The Brothers Grimm tell the story of Sleeping Beauty, which opens with all of the fairies in the kingdom bringing baptismal gifts to an infant princess. One fairy gives beauty, another offers virtue, a third bestows kindness, and so on until the little girl has everything she needs to grow into a wise and lovely young woman. Reading this story to my own young daughters, I used to wish that such blessings were so easy to come by. Just throw a christening party, invite all the fairies, and — presto! — your child would be covered. But God gives us another — better — way to provide these gifts (and so many more) for our children. He invites us to pray. And, in fact, according to many biblical scholars, God requires us to pray before he can go to work. 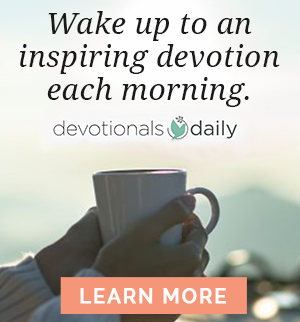 Moreover, there is scriptural evidence that there are times when our failure to ask God for something results in his holding back on the blessings or protection he wanted to provide (see, for example, Ezekiel 22:30-31). No matter how you interpret passages like this one, one thing is clear: God wants us to pray. As a mother, I’ve always seen prayer as a natural part of the parenting process, and I have always prayed for my children. But for many years my prayers tended to run along the “God bless Johnny” lines. I’d ask God to help my kids on their spelling tests, protect them on field trips, and restore their health when they got the flu or ran a fever. Rarely, though, did my prayers get more creative than that, and almost never did I sense that they packed any real punch. And then I got involved with a group called Moms in Prayer (formerly Moms In Touch). 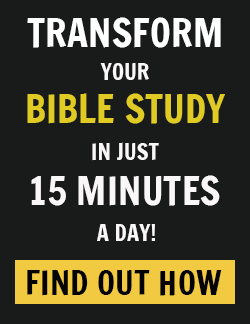 On the basis of Scripture verses like John 15:7 (“If you remain in me and my words remain in you, ask whatever you wish, and it will be given you”) and Jeremiah 1:12, amplified (“I am alert and active, watching over My word to perform it”), the Moms in Prayer tactic is to use the Bible itself — God’s actual words — as the foundation for our prayers. I pray that Hillary and Annesley would be kind and compassionate toward each other, forgiving each other just as in Christ God forgave them. I pray that Virginia and Robbie would flee from evil desires and pursue righteousness, faith, love, and peace, enjoying the company of children who call on the Lord and have pure hearts. Each of the chapters in my book deal with a different prayer topic or area of concern that parents often have for their children. Each chapter includes illustrations that bring these topics to life, and while I have sometimes changed names and minor details, all of the stories are true. 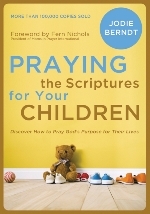 I am grateful to the many parents who were willing to share in this book their concerns as well as their prayers. How do you pray for your children? 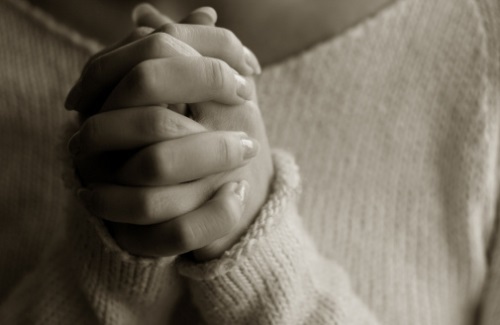 What passages of Scripture do you use for prayer? We welcome you to leave your comments and thoughts on our blog below!